Tutorial/Video: Sewing elastic into waist tunnel casing in ONE step! and help give your garment that professional finish. 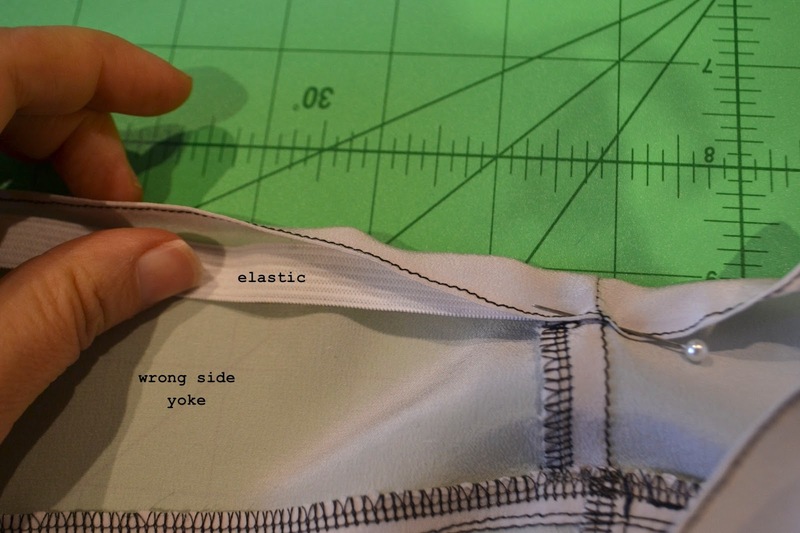 Using the elastic measurement guide included in the pattern, measure and cut 12mm (1/2″wide) elastic to fit firmly around waist. 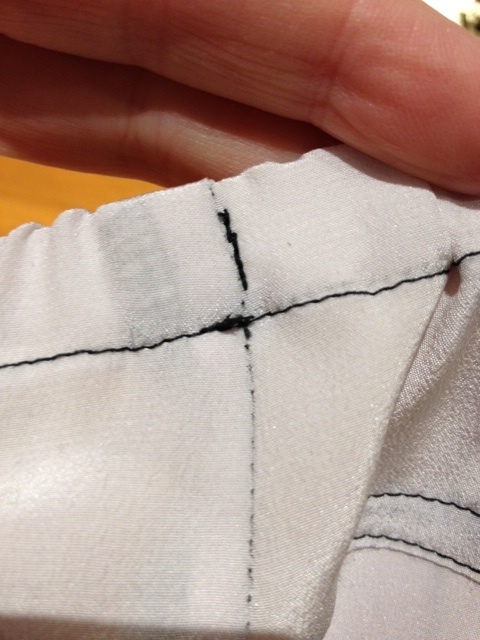 Overlap at ends and sew to secure. To sew 12mm elastic into the casing/tunnel, turn neatened top edge of yoke over towards wrong side of yoke approx 6/8″ (15mm) and press in place to help give you a guide. 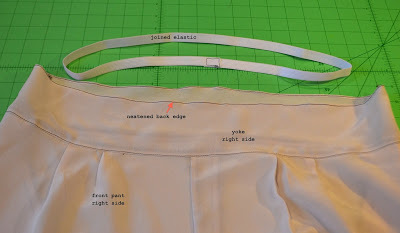 TIP: for your width elastic you want the tunnel casing to be a bit wider than your elastic width so that your elastic fits easily, but not too tight or too loose. Place elastic inside tunnel making sure that elastic is flat and has no twisting. Sew on wrong side of pant, at bottom neatened edge of yoke tunnel, making sure not to sew/catch on elastic. Push elastic away from bottom edge with finger as well as feeding elastic into tunnel with index finger as you sew, always making sure elastic sits flat. 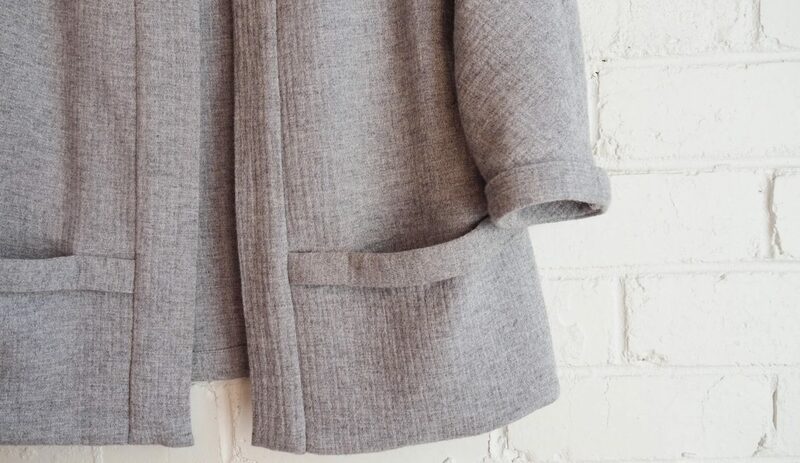 Handy Tip: make sure that when you stop sewing at any stage, the needle stops down into garment (or in this case at the edge of casing). As you sew around bottom edge of tunnel you will need to push gathers away (in stages) from sewing area, so that both tunnel and elastic are always flat as you sew and the gathers aren’t in the way. Finish sewing bottom edge of tunnel at point where you started. 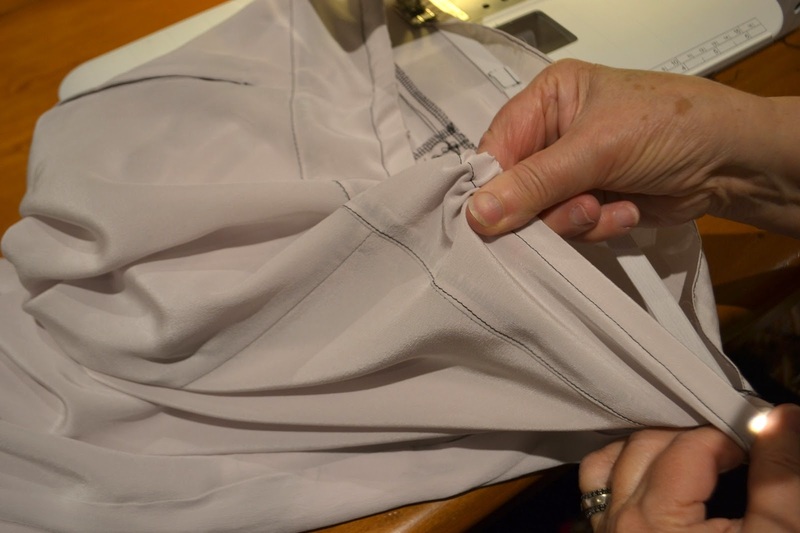 TIP: towards the end it helps to stretch and pull at back and front to keep sewing edge flat when sewing. Backstitch at end. When finished push tunnel casing around to adjust and re-distribute gathers evenly around waist casing. Sew a few stitches (and back stitch) in the middle of your side seams of the elastic tunnel, catching elastic as well to help stop elastic from twisting in it’s casing when you wear your pants. 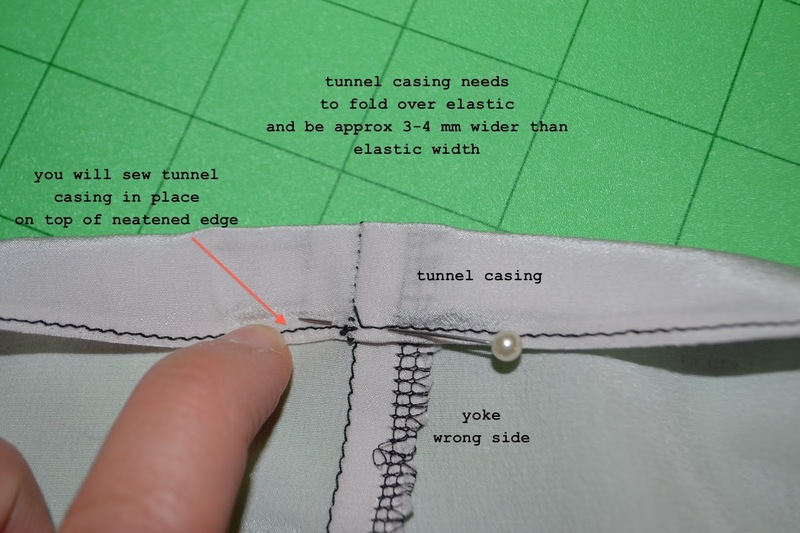 Note: When you reach the very end of sewing your casing tunnel in place, you need to pull/stretch your casing at front and back of your sewing machine foot to keep tunnel flat when sewing. Please leave a comment if you have any questions about this method. We’d love to hear from you. Way back in the 70's when I was making my own clothes, I did elastic this way. 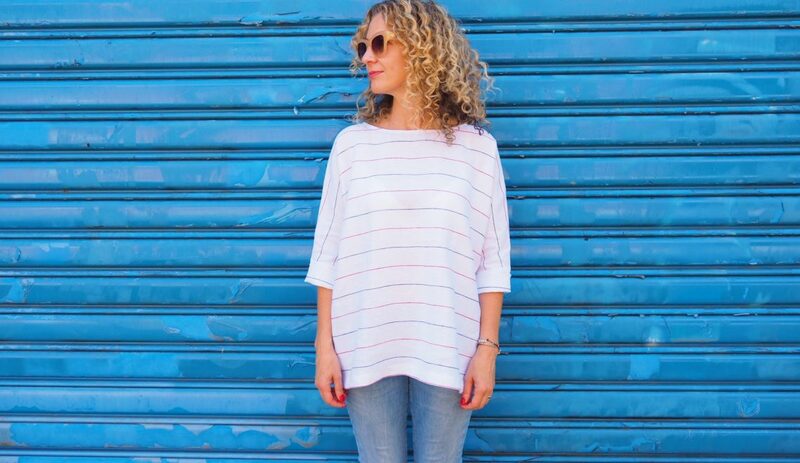 I wish I made my own clothes again but alas, we do not have access to the fine fabrics I love to sew with. If I ever came to Australia, I would visit your shop. And spend a lot of money!! I have never tried this method before it seemed too daunting but you made it seem really simple. I am going to try it on the next garment I make with elastic. Probably the capri's I started for myself about 3 weeks ago. Thanks for sharing your knowledge. 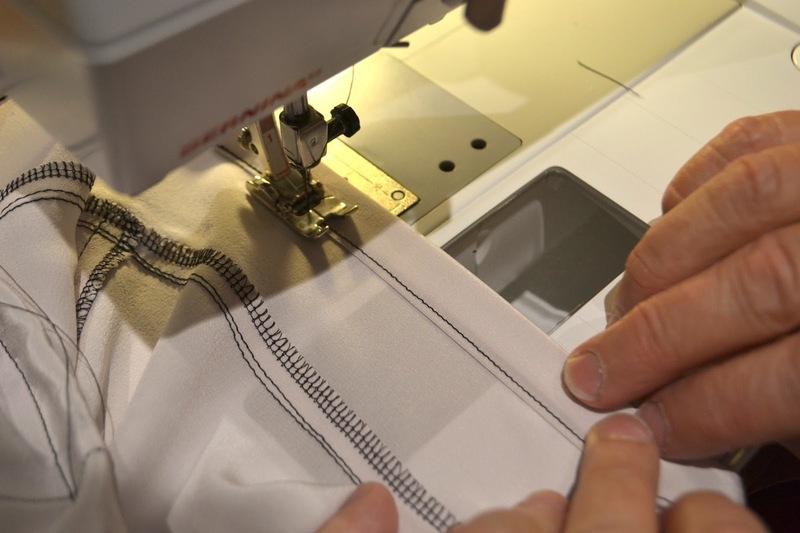 Good sewing sites are hard to find. 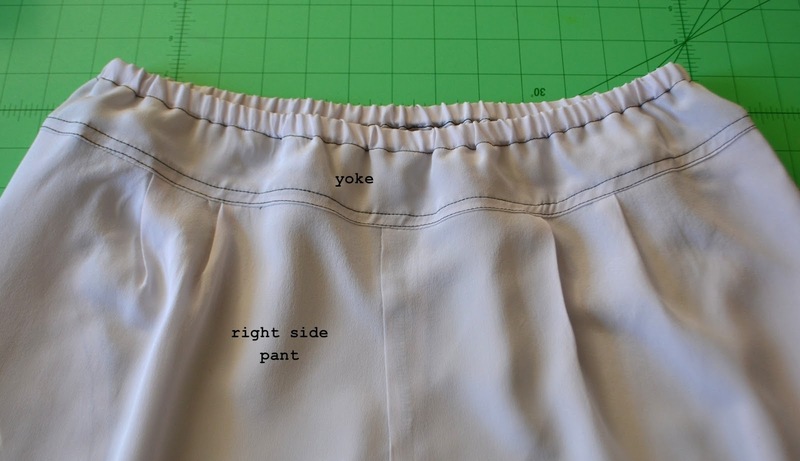 Hi Colette, thank you for the pocket tutorial.Will immediately make the dress again with the correct pockets.!! 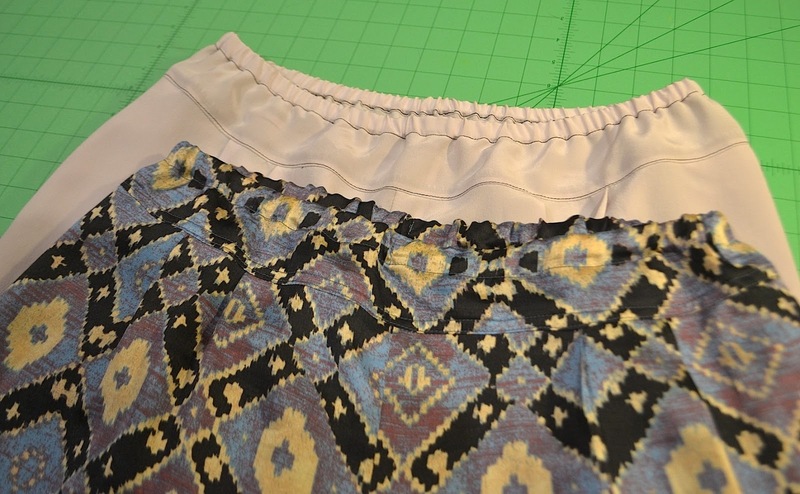 Would it be possible to show how to do the pleats? Mine never look quite correct. 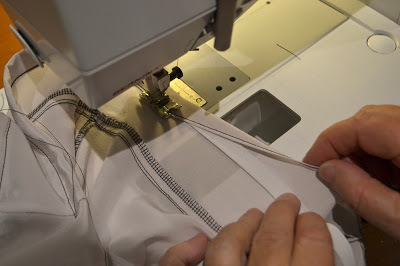 Did you see this pocket tutorial…http://tessuti.blogspot.com.au/2012/11/step-by-step-lily-linen-dress-pocket.html ? 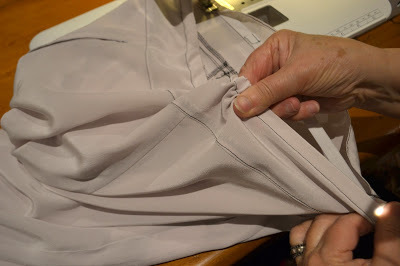 Hi Phillipa, I have just realised what pleats you were refering to (at the hem! )…silly me. yes we will definitely add some more video tutorials on sewing techniques and finishes. Funny this is what I do. I guess I am just lazy and it seemed like a quicker way. Nice to know its a bonafide real method! I agree, it's an excellent method; much easier than threading the elastic thro' the casing. When I add a waistband to my grand daughter's gathered skirts however, I attach it to the right side and ensure that the casing folds down lower than the seam line;I then sew on the right side of the garment to ensure that the casement stitching runs along the join. This makes a neat finish. Many thanks for all your sewing tips.. very helpful. Brilliant! The video really explains the method well .. I’m much better at being shown as opposed to reading. Just finished my Robbie pants in a gorgeous lightweight wool. Thanks!